Absolutely beautiful. Puts the lakes near here to shame. 😀 Where is this? I’d like to put it on my bucket list. 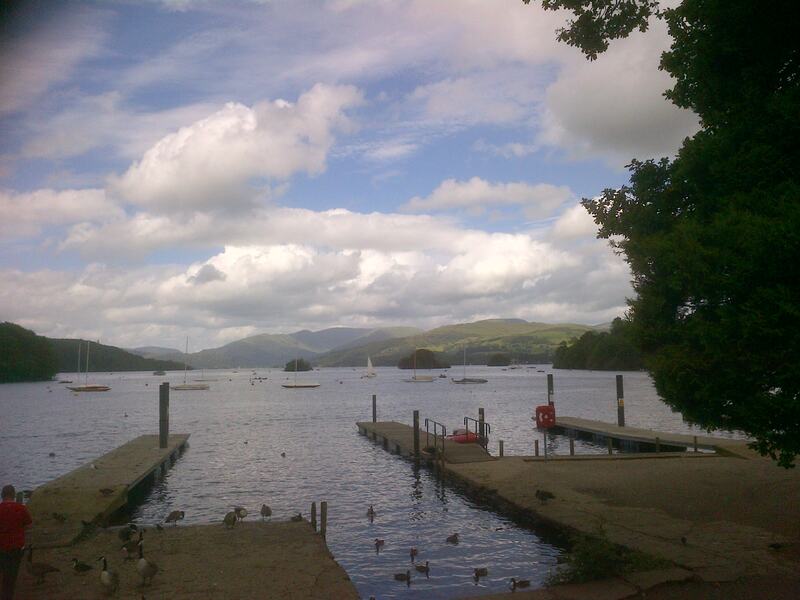 It is Windermere in the Lake District in the UK – Very beautiful – Close by there are the homes of Beatrix Potter and William Wordsworth! We had a fantastic week!